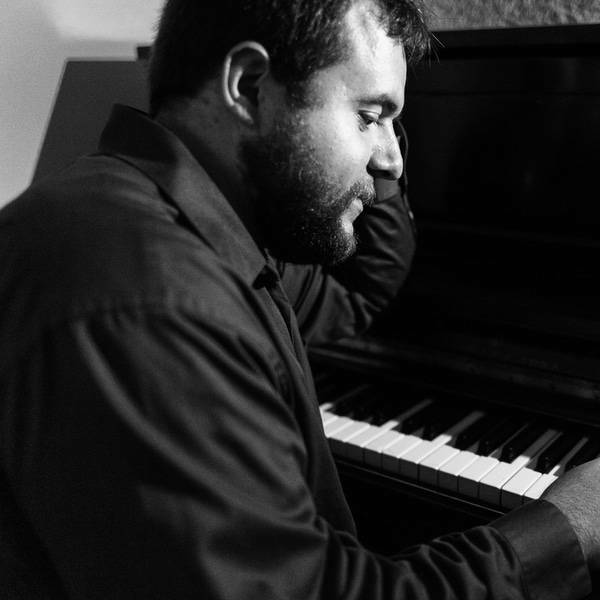 Brock Chart is a pianist, educator and composer residing in Lawrence, Kansas. As an educator, Brock has taught private and group piano lessons for nearly 10 years. He has experience with a wide range of ages, skill levels and can teach a variety of different subjects and styles. Brock is also an active performer in the community. Throughout his undergrad, Brock was the pianist for KU Jazz Ensemble I and KU Jazz Combo I. The group was awarded a Student Music Award in DownBeat for 2015 Best Collegiate Jazz Ensemble in which Brock was the pianist. He also enjoys singing and playing keys in rock bands and other styles of music. He recently finished his Master's degree in Music Composition from KU. Past composition teachers include Dan Gailey, Dr. Forrest Pierce, Dr. Kip Haahaim, and James Barnes. He has been awarded two Student Music Awards in DownBeat magazine for composition in jazz writing categories in both large ensemble writing, and small group writing. He was also recently named an honorable mention in the 2017 New York Youth Symphony First Music Commissions for his large jazz ensemble piece, "Down to the Wire," and recently placed second in the 2017 Kansas Choral Composition Prize for his SATB piece, Echo.